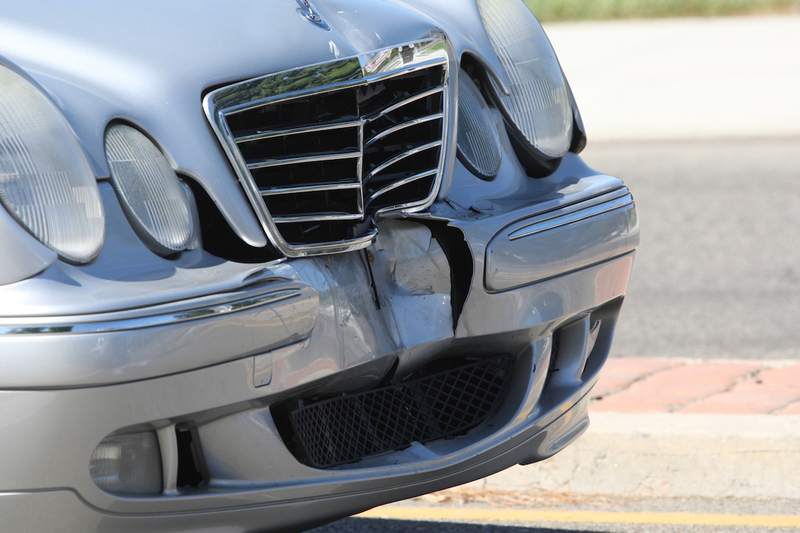 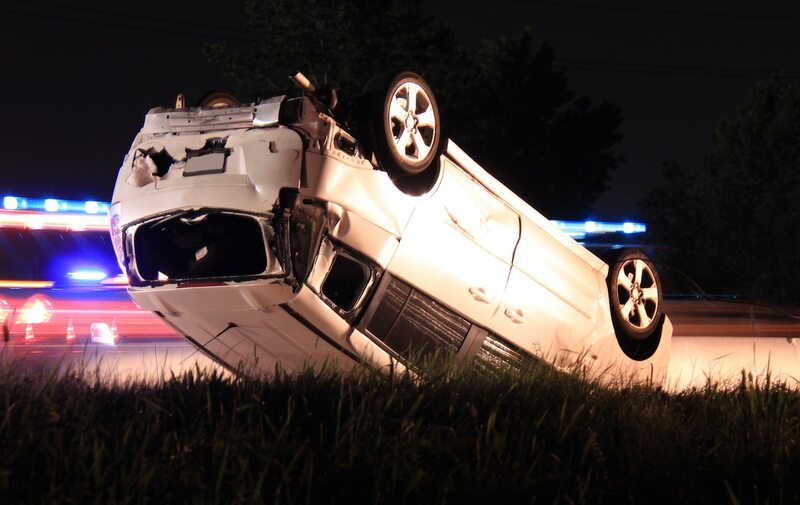 A car accident can be a traumatic experience, no matter how serious. 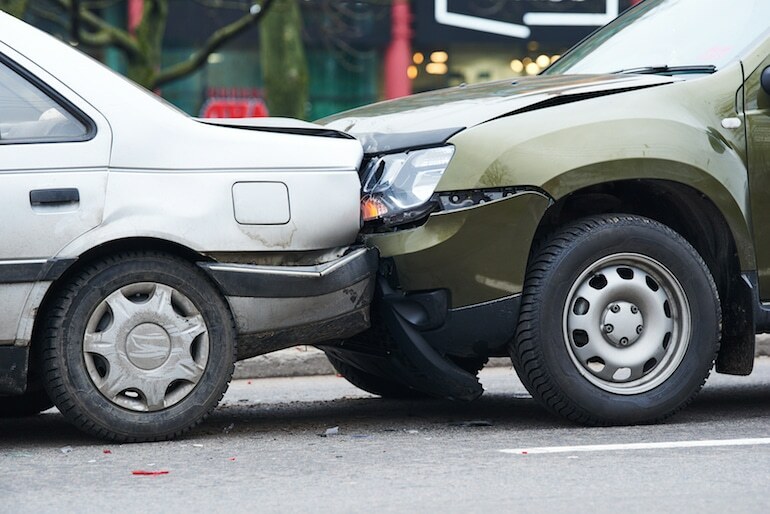 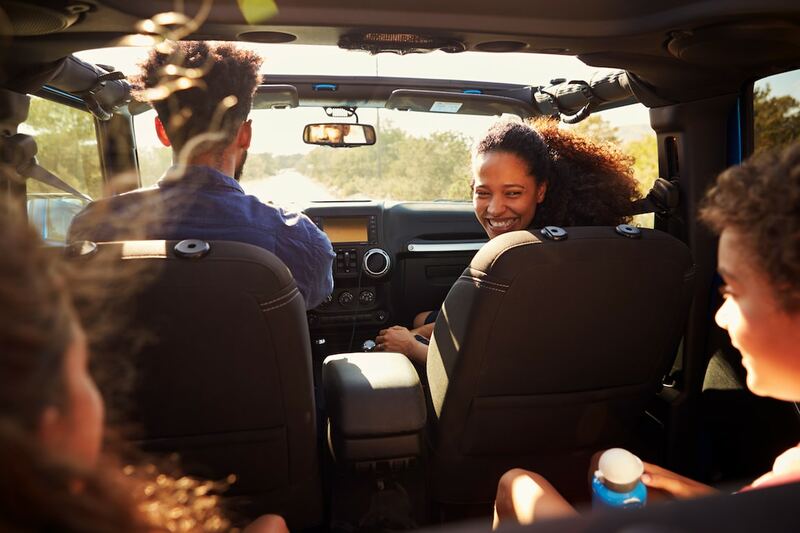 Even experienced, cautious drivers can be involved in accidents due to the negligent actions of others and there are numerous kinds of injuries that can result. 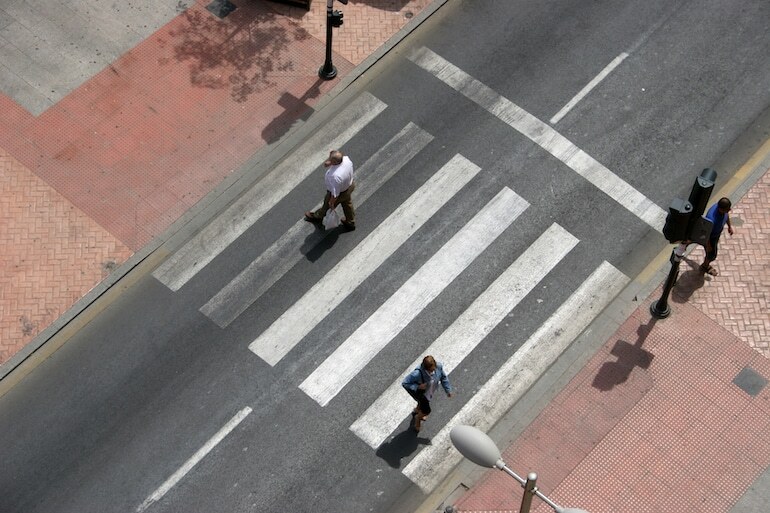 For these reasons, it is important to take certain important steps to protect yourself in the event of a car accident.